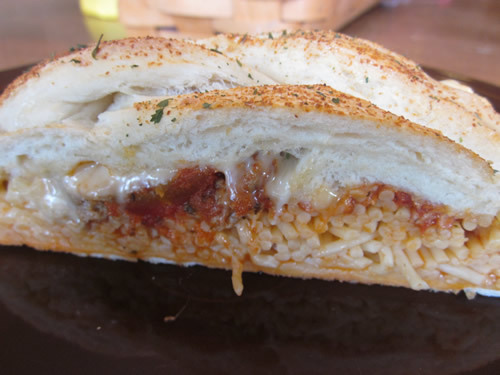 In the meantime, if you haven't tried the Braided Spaghetti Bread or the Stuffed Chicken Bacon Club I had posted last week, be sure to give them a try. I will do my best to have a regular menu posted next week. 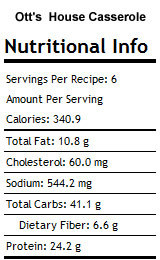 For more menu ideas, visit orgjunkie.com. This is going to be another quickie post. I'm at my annual library conference, and yes, I know I'm behind on getting photos posted for the new recipes. Be patient with me, and I promise to try to get them up before the end of the week. 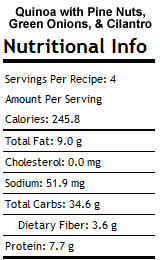 Same goes for the nutrition info on the new recipes this week. 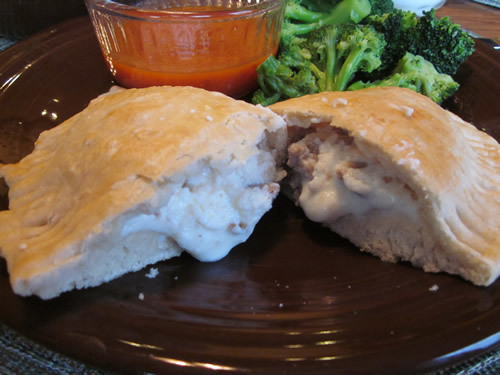 Here's another great recipe I modified from the Rhodes rolls website. Spray counter lightly with non-stick cooking spray. Roll dough into a 12x15-inch rectangle. Cover with sprayed plastic wrap and let rest. In a large bowl, combine mayonnaise, parsley, mustard and onion. Stir in the chicken, bacon and cheese. Remove wrap and spread filling evenly over dough. Starting with a short side, roll up tightly. Pinch edges to seal. Place seam side down on a sprayed baking sheet. With knife make slits about halfway through roll and about 2-inches apart. Cover with sprayed plastic wrap and let rise 15-20 minutes. Remove wrap and bake at 375°F 20-25 minutes or until golden brown. I saw this recipe on the Rhodes Rolls website, and thought it sounded amazing. How can beat spaghetti and garlic bread all rolled into to one great meal? I modified the original recipe a bit to make it a bit healthier. Spray counter lightly with non-stick cooking spray. Roll loaf or combined dinner rolls into a 12x16-inch rectangle. Cover with plastic wrap and let rest 10-15 minutes. Cook spaghetti according to package instructions. Drain and let cool slightly. Remove wrap from dough. Place spaghetti lengthwise in a 4-inch strip down center of dough. Top with sauce and cheese. 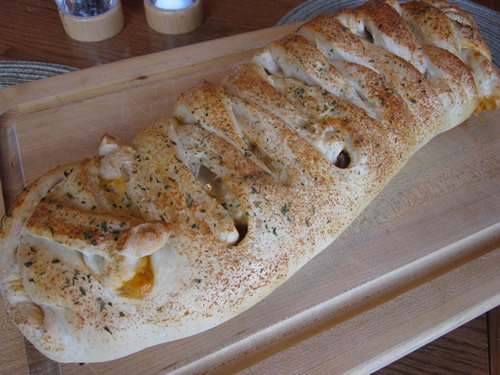 Make cuts 1 1/2-inches apart on long sides of dough to within 1/2-inch of filling. Begin braid by folding top and bottom strips toward filling. Then braid strips left over right, right over left. Finish by pulling last strip over and tucking under braid. Lift braid with both hands and place on a large, sprayed baking sheet. Brush with egg white and sprinkle with garlic powder and parsley. Bake at 350°F 30-35 minutes or until golden brown. Cool slightly and slice to serve. Springtime is definitely busy time. The activities continue, and unfortunately, this week we are going to have to eat out 3 times. :( This week we have a track meet, a band concert, state math contest, and helping my parents on the weekend. All good stuff - it just keeps us busy. I have two recipes on the menu this week, so I will post pictures as soon as I make them. Last week's Ott's House Casserole was a tremendous success. Next time you have a pasta craving, give this one a try. I also created a great asparagus soup for my lunches this week. Asparagus is in season, so it's very affordable at the store right now. 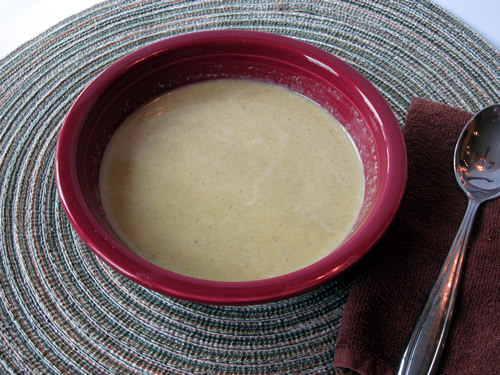 If you get a great deal on some asparagus, be sure to try this yummy, creamy soup. These make a nice alternative to traditional pizza. Dissolve the yeast in the water. Add the rest of the ingredients in and mix. Dump onto a floured surface. Knead into a smooth dough (five minutes or so). Divide dough into six balls. Roll each out into a circle. Mix together cooked sausage, ricotta, and mozzarella cheese in a bowl. Divide filling in even portions and spread onto one half of each circle. Fold the dough over to form a half circle and pinch edge to seal tightly. 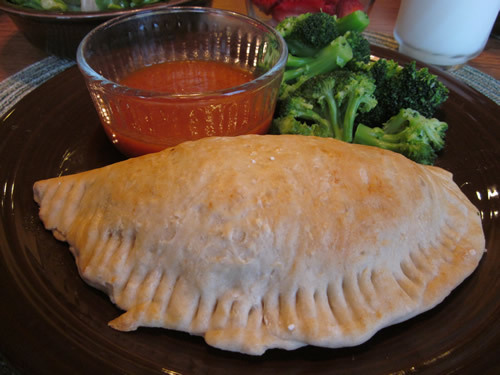 Place calzones on a greased baking sheet. Bake for 20 minutes or until crust is nicely browned. Serve with warmed pasta sauce for dipping. Spring is such a great time to take advantage of asparagus being in season. This creamy soup will definitely make you think of spring with it's beautiful light green color and fresh, creamy taste. I'm pretty proud of this recipe. 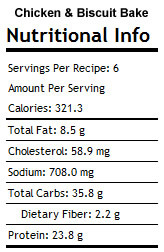 I was able to make it tasty nice and creamy and still keep the calories at a very reasonable 96 per cup. Add butter to large stock pot and heat on medium high heat. Add diced onion and cook until translucent and slightly browned. Cut asparagus into 1/2 inch pieces. Reserve the tops from one bunch and set aside. Add the rest of the asparagus to pot. Cook for about 5 minutes. Add spices, chicken broth, water, and wine. Bring to a boil. Reduce heat and simmer for 20 minutes or until asparagus is soft. Add evaporated milk and sour cream to pot. Heat through. Stir in 1 T fresh lemon juice. Remove soup from heat and blend with an immersion blender until smooth and creamy. Steam the reserved asparagus tips in about 3 T water in a microwave safe dish on high in microwave for about 3 minutes. Use to garnish soup. This is a comfort food casserole that's quick and easy to make, and is still a family pleaser. Heat oven to 375 degrees. 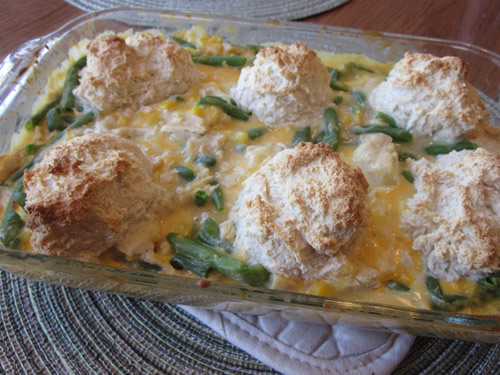 Mix soup,1/2 cup sour cream, chicken, vegetables and cheese in a mixing bowl. Pour into 8-inch square baking dish. Stir milk and 1/4 cup sour cream into baking mix. 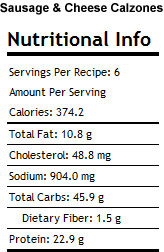 Drop by heaping tablespoonfuls into 6 mounds on top of chicken mixture. 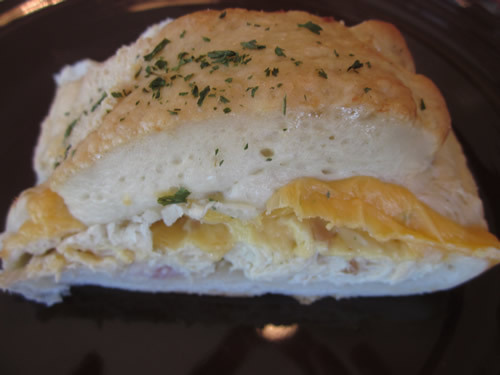 Bake 35 minutes or until biscuit topping is golden brown and chicken mixture is hot and bubbly. It's another busy week for the Matzat family, so as usual, meal planning will be our saving grace when it comes to eating dinner. :) Between helping my parents out on the weekend, track meets, academic team contests, and math contests, our week is full of activity. Even so, I was able to sneak in a couple of new menu items (so pictures will follow soon) and do some cooking ahead today to make sure we eat well. Oh, and on a side note, the pork tenderloin with apples from last week turned out great! Be sure to check out the recipe. Quinoa is a nice alternative to rice for a side dish. In this recipe, you could substitute slivered almonds for the pine nuts (pine nuts are kind of pricey) and flat leaf parsley for the cilantro. Check the package to see if the quinoa needs to be rinsed, and if it does put quinoa in a fine-mesh strainer and rinse with cold water until no more foam appears; let quinoa drain at least 5 minutes. When quinoa is done, let stand covered for 5 minutes. While quinoa stands, slice green onions and chop cilantro (or parsley.) After 5 minutes, fluff quinoa with a fork. Stir in toasted pine nuts, sliced green onions, and chopped cilantro. Serve hot or warm. Ott's Pasta is a take-out pasta place in Springfield, MO that has been a favorite of mine since Eric and I were in college. 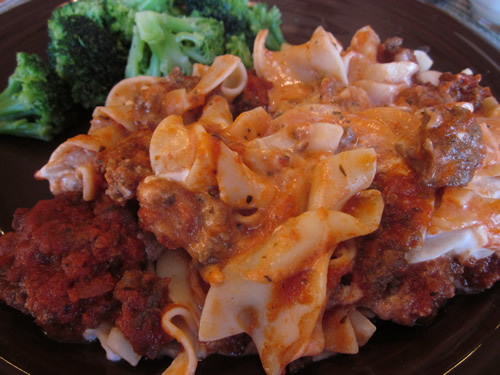 Their signature dish is called House Casserole, and it is my favorite pasta dish. I decided to recreate it at home, and I think I did a pretty good job! The combination of the egg noodles and the sour cream sauce is very unique and very tasty. 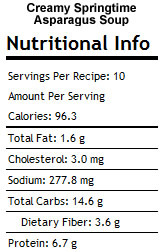 By using lower fat products, I was able to make this one without having to feel guilty when I eat it. :) I hope you enjoy my version of Ott's House Casserole. While pasta is cooking, brown ground beef in a large nonstick skillet. Drain and return to skillet. Add sauce and spices to pan. Heat on low for 10 minutes. Once pasta is cooked, drain the water. Put half of the pasta in a 2 quart baking dish. Mix sour cream and cream cheese until well combined. Spread sour cream mixture over noodles. Top with remaining noodles. Top with sauce. Bake in 350 degree oven for 30 minutes or until bubbly.